An air conditioner & a furnace! The ideal energy efficient solution! 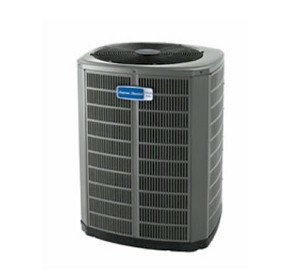 A heat pump performs as both an air conditioner and a furnace. 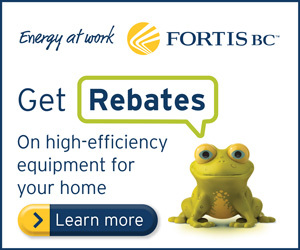 Energy efficiency simply is, using less energy to provide the same service. Unlike a furnace, a heat pump doesn’t burn fuel to create heat; instead, it uses electricity to keep your home warm in the winter & cool in the summer! Designed to move heat from one location to another, the outdoor coil of a heat pump absorbs heat from the outside air and transfers it to your home. In hot weather the heat pump operates in reverse to provide cooling; it transfers heat from within your home to the outdoors.